There were 1,300 responses received. 80 percent of parents reported positive feelings from their children in regards to the first lost tooth. Children whose tooth was loose for a longer period of time were more likely to associate positive feelings with the experience. Children who had dental visits prior to the lost tooth due to cavities were more likely to have negative experiences surrounding the loss of the first tooth. Children whose parents possessed a higher level of education were more likely to have positive feelings about losing their tooth. Children whose parents came from non-Western countries were also more likely to have a positive experience. The findings of this study were very interesting to our team, and we hope they were to you too! One of the biggest takeaways from the research was that children who had cavities prior to a lost tooth were less likely to have a positive experience. 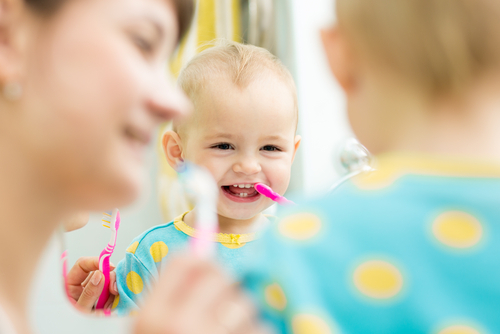 Cavities are almost entirely preventable, and visiting the dentist regularly for cleanings and exams is one of the most important things you can do to help protect your children’s teeth. Call us today to set up an appointment at 970-812-0355.